Please read below on FAQ questions that we think you might need information on. 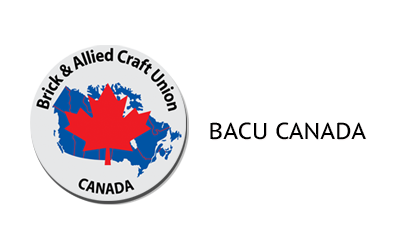 Q- How much does a online membership cost at www.bacu.ca ? A- The membership is free so long as you are a part of the BACU. Q- What do I need to download documents ? Q- What is all this social media about ? Should I join ? A- Yes everyone should have a Facebook and LinkedIn Account. You will only benefit from the use of social media and be able to reach your target audience more effectively. Q- Why do I need to register online ? A- You need to be a member in good standing of the BACU. Then you need to register online in order to view private materials. Q- Can I use my mobile device or tablet to sign in ?